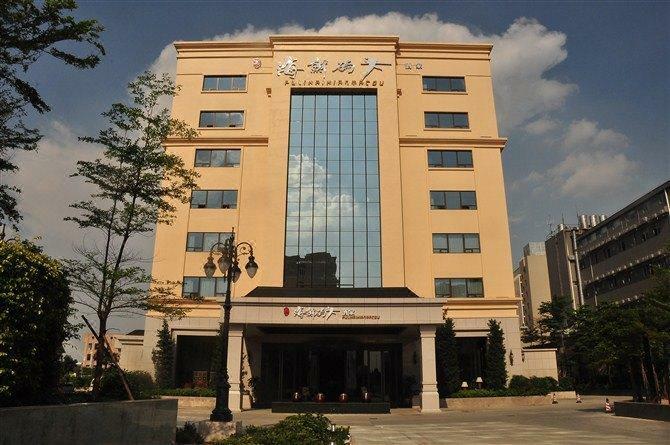 Xiyu Hotel official site! Best price guarantee! 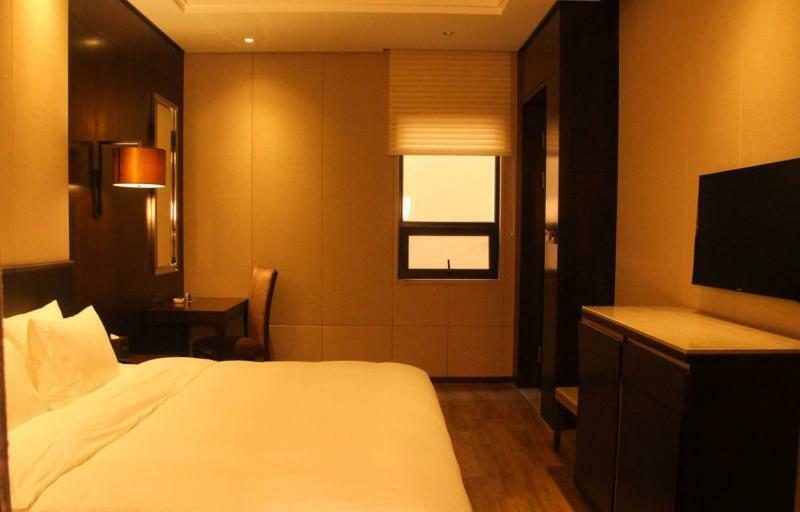 The Xiyu Hotel (Xiyu Jiudian) is close to the Xiajiao station on the subway line 3 and conveniently near the popular Chimelong Tourist Resort. 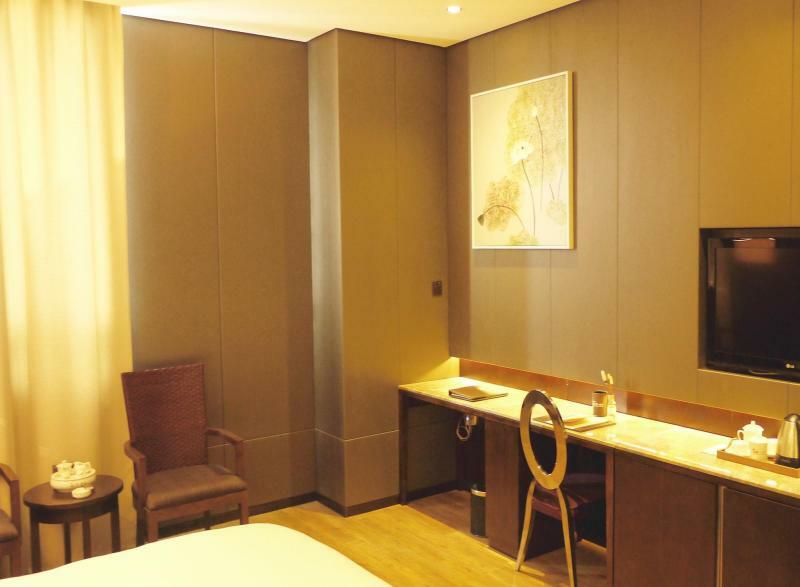 This brand new Guangzhou hotel is situated 30 km (18.6 mi) away from the South Guangzhou Railway Station and the same distance from the East Railway station. 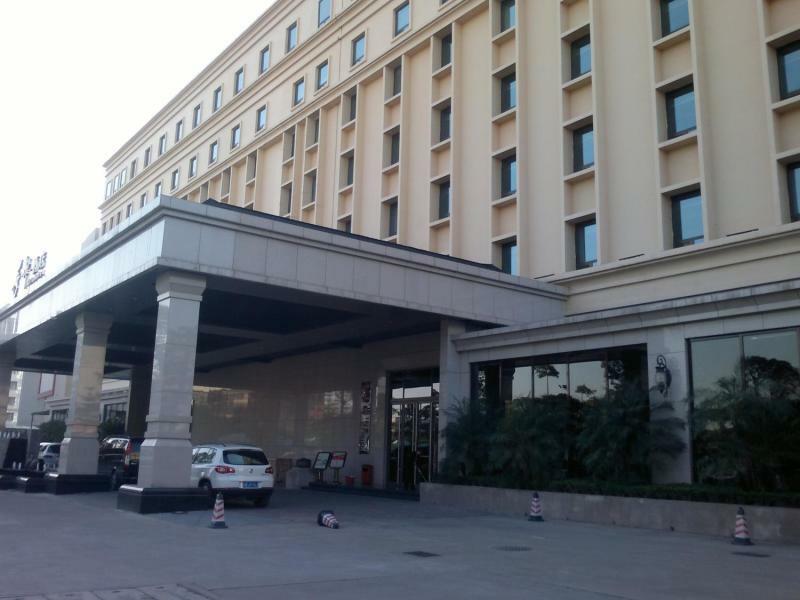 A 60 km (37.3 mi) drive takes guests to the Baiyun International Airport. 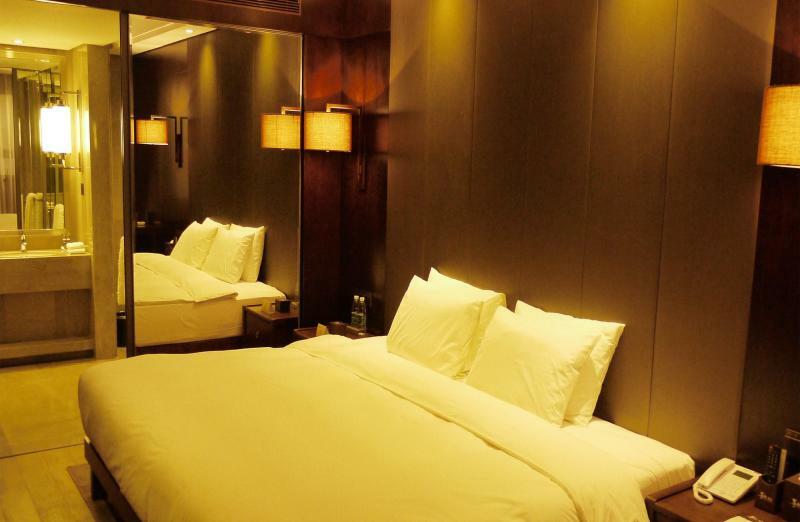 This Guangzhou hotel houses various modernly decorated rooms and suites with all the standard amenities including flat screen TVs and WiFi. 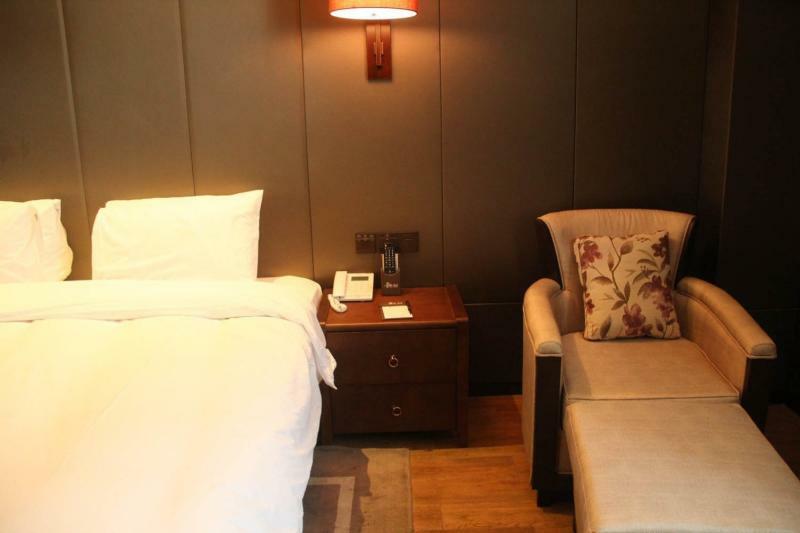 Diners can taste good local food in the on-site Chinese restaurant, or enjoy a drink in the café or lobby bar. 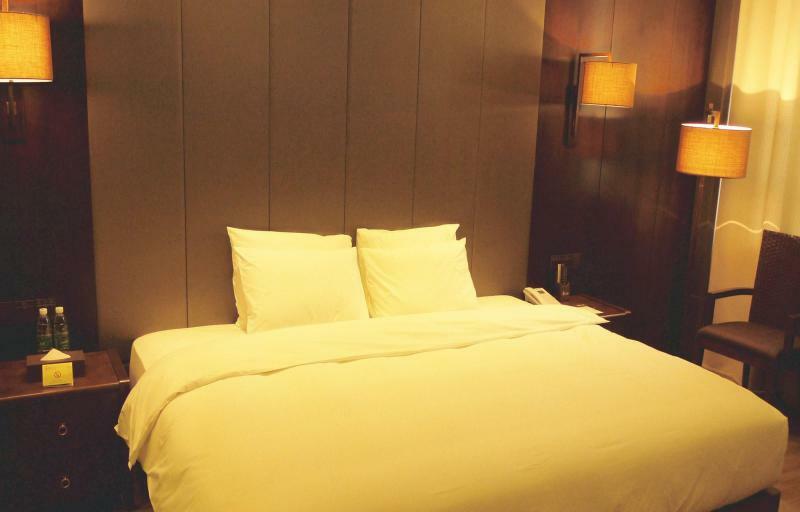 Meeting rooms are available in the hotel for business travelers. 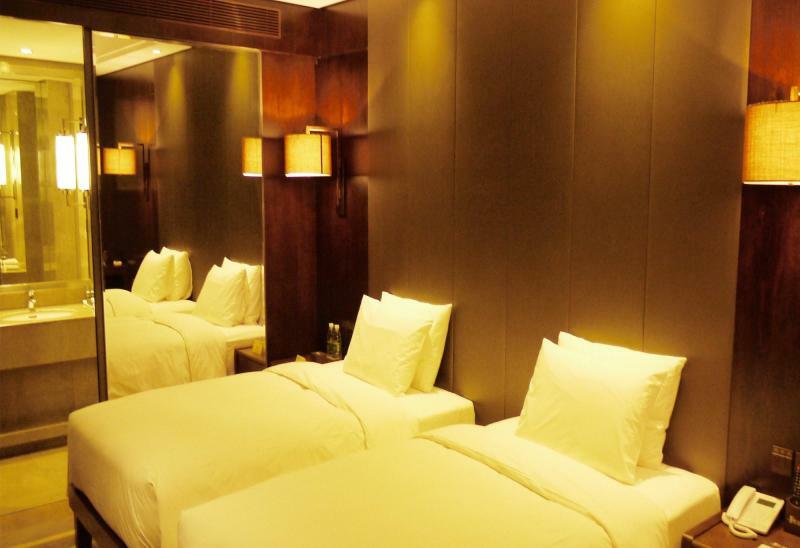 Guests can sing the night away in the karaoke hall, enjoy a game of Mahjong, Poker or Chess in the games room or even bread a sweat in the gym.